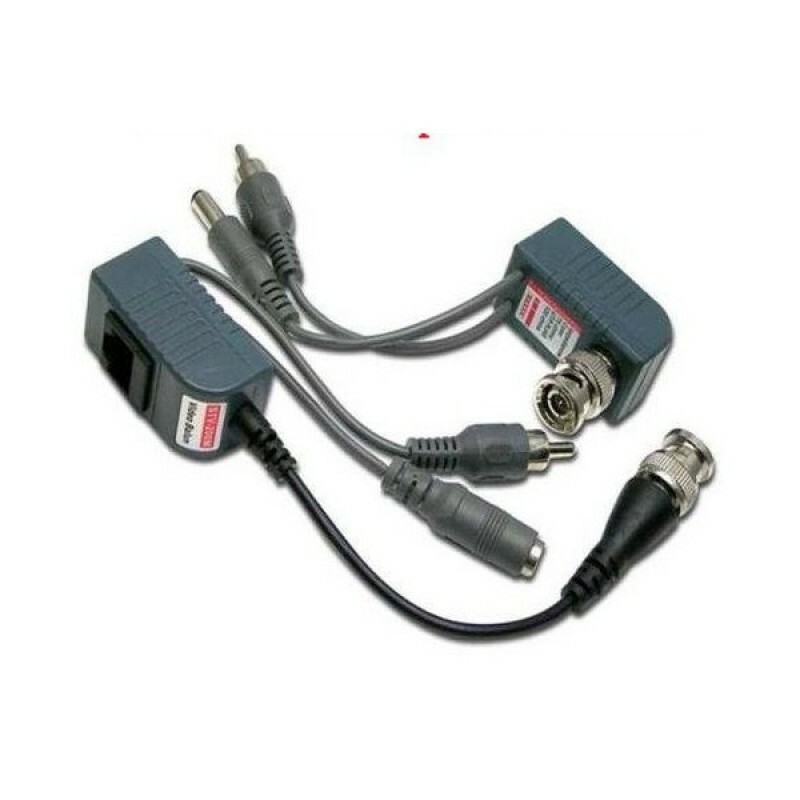 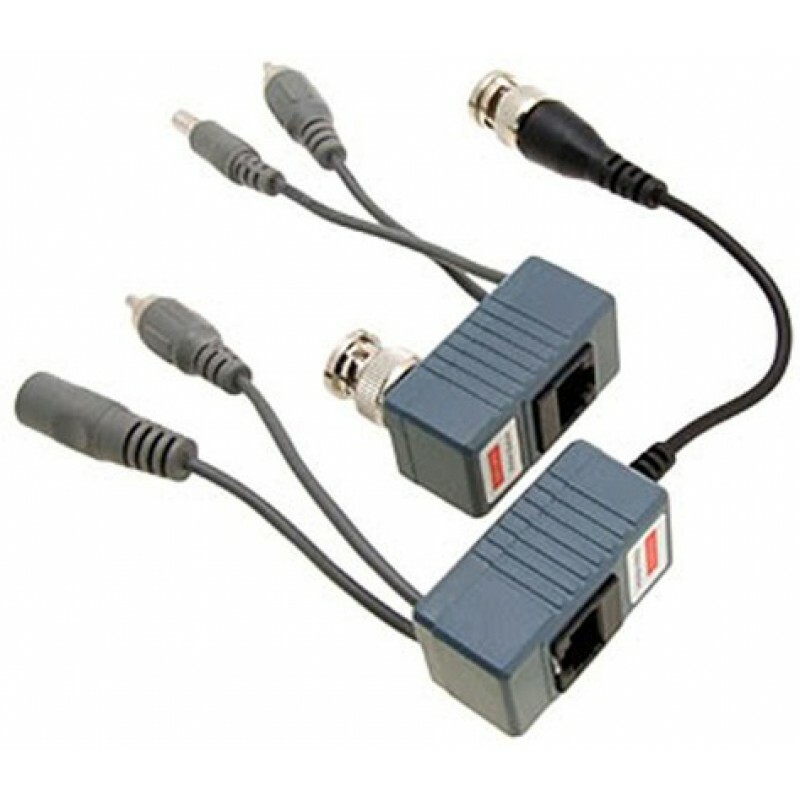 Pair of Video and Audio Balun w/ Power Connectors,transmitter and receiver 2 Baluns included. 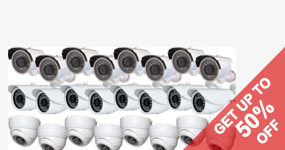 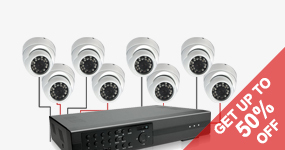 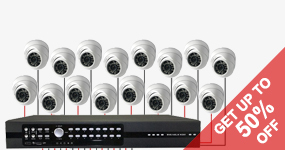 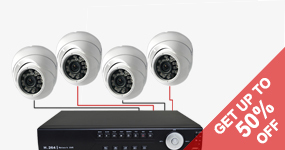 Great for CCTV and home theatre system installations. 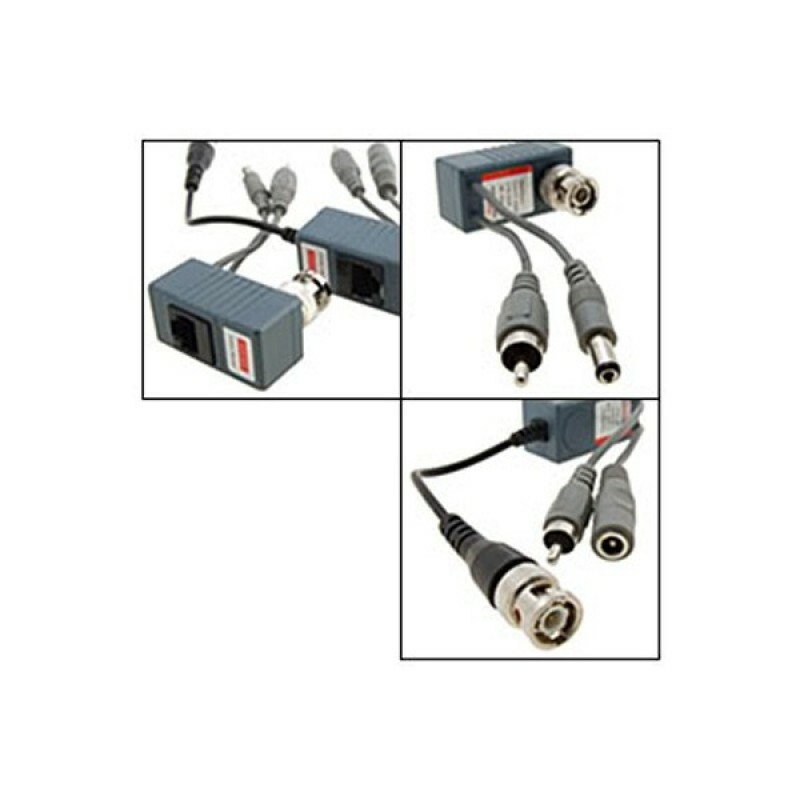 This Video Audio Balun allows the transmission of Video, Audio signals and Power via one Category 5 unshielded twisted pair (UTP) cable, in a point to point connection for versatile cabling. 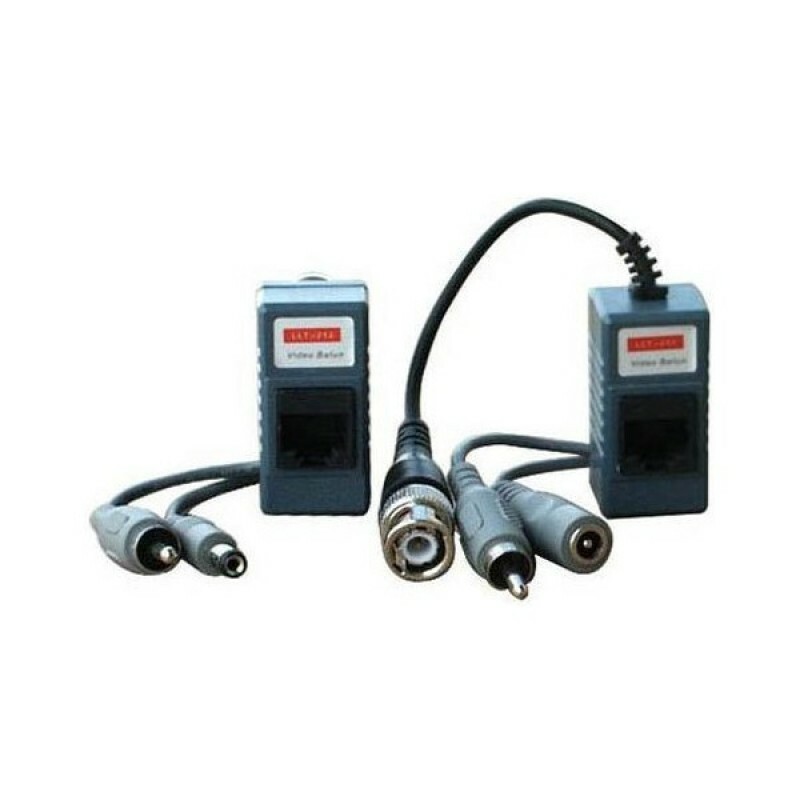 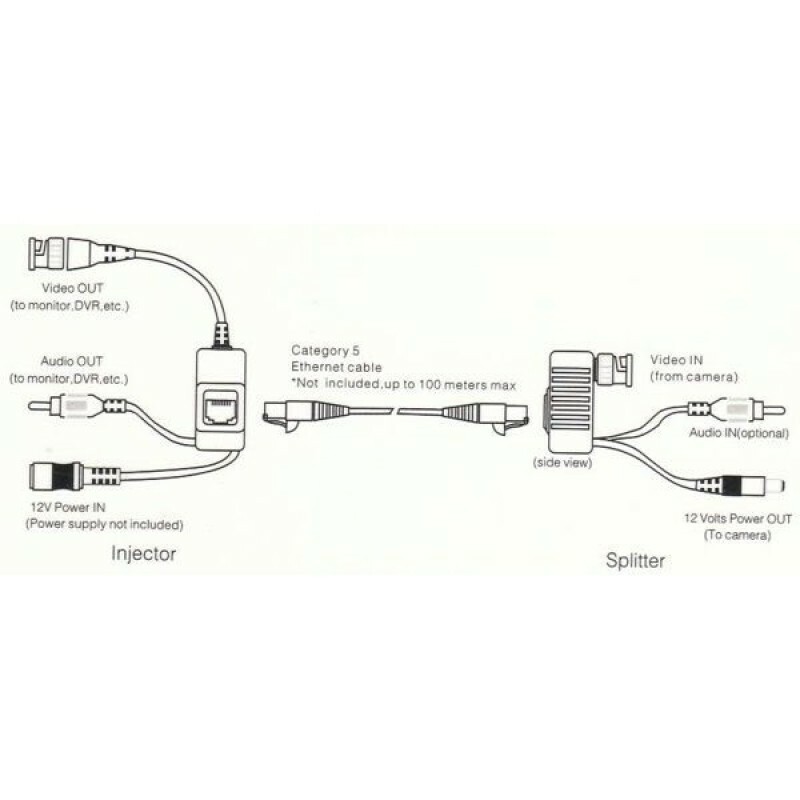 used in pairs, it eliminate costly and bulky coaxial cable and power cable. Using UTP cable ( CAT 5, RJ45) to transmit video,audio signal instead of co-axial. 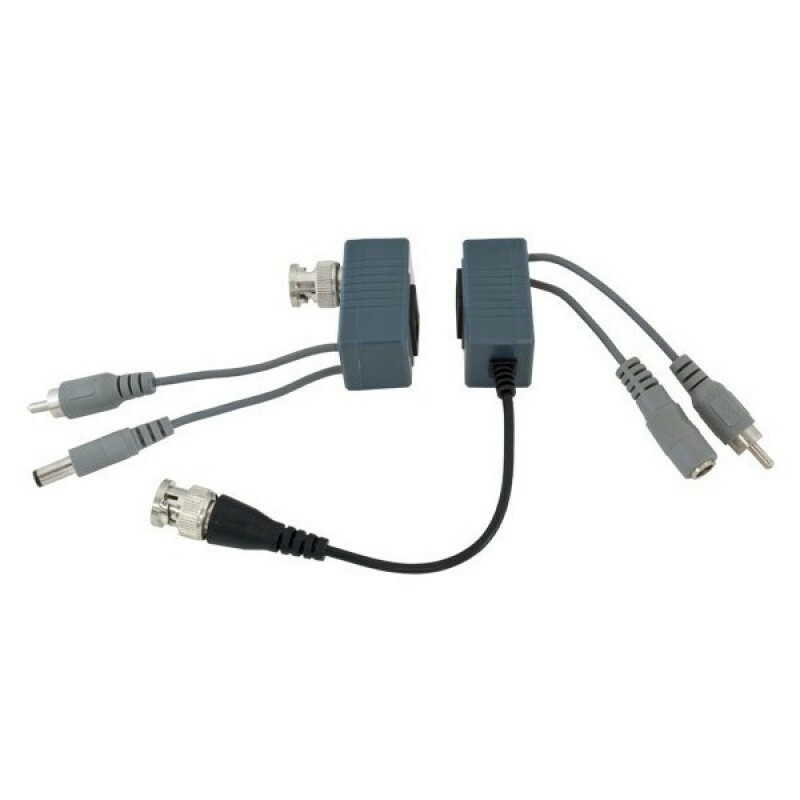 Transceiver provides video, audio, power supply in one cable.